Need a new Derby hat? Join us for a Derby Hat Exchange! 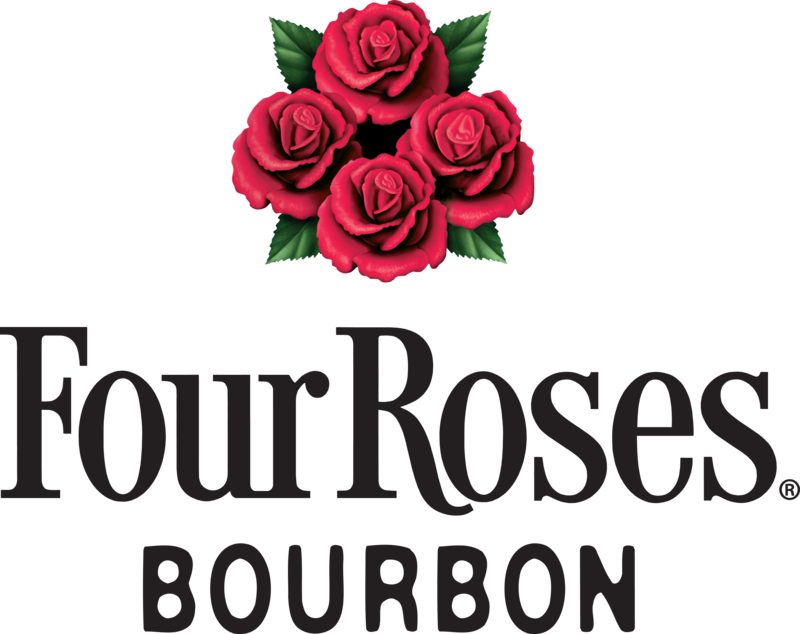 The Derby Hat Exchange will feature brunch cocktails provided by Four Roses, a Derby-themed silent auction and three festive rounds of Derby hat exchanging! Think White Elephant, but instead of leaving with a coffee mug, you’ll be off to the races with your new Derby hat! All proceeds for the event directly benefit Dress For Success Louisville!